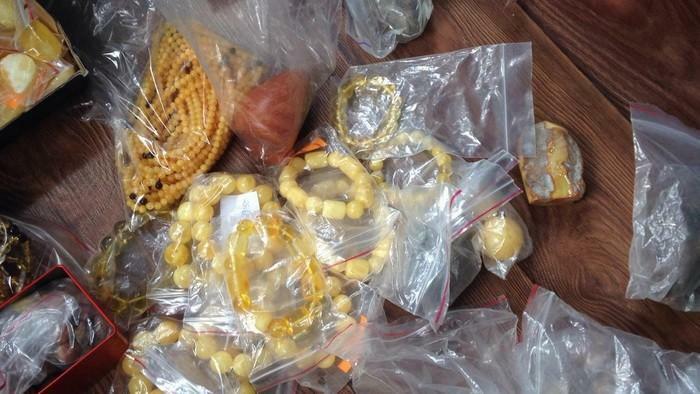 The suspect organized an illegal chain involving illegal amber processing and further smuggling out of Ukraine. 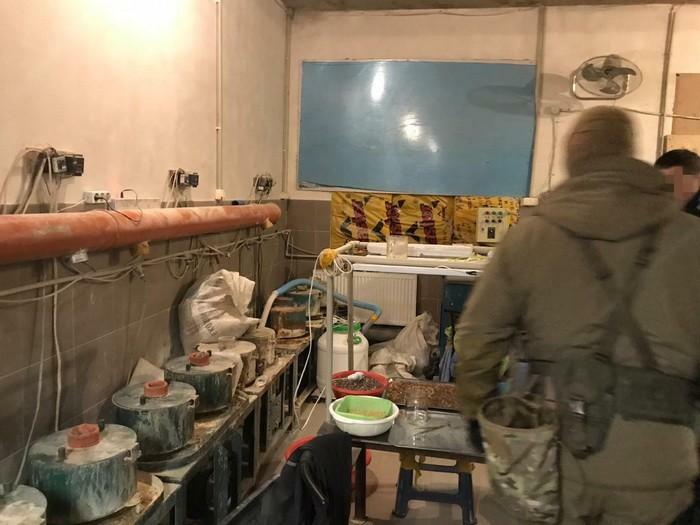 The SBU Security Service of Ukraine has revealed in Odesa an illegal amber processing factory working with stones extracted in Zhytomyr and Rivne regions without proper licenses. 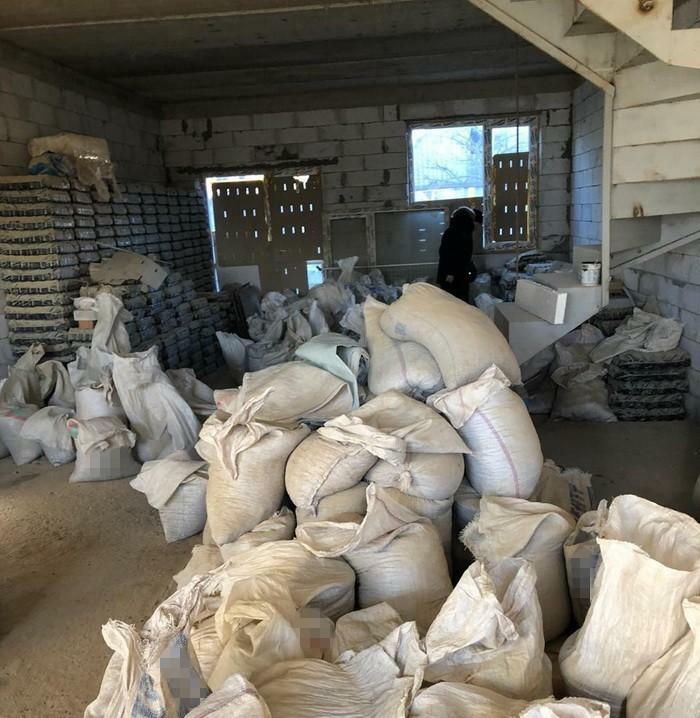 Over 6.5 tonnes of amber was seized in the raid, according to the SBU's Zhytomyr office's press service. 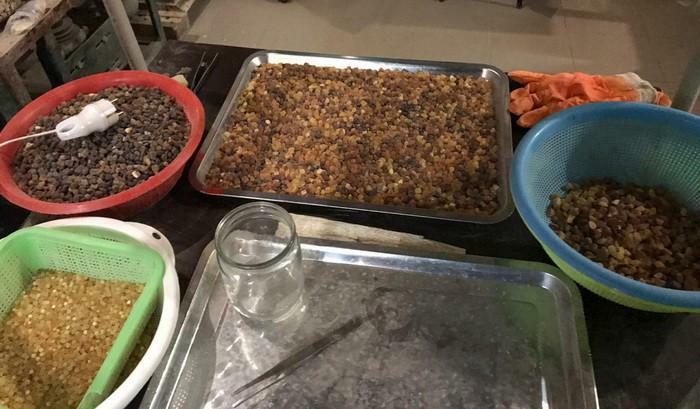 The investigation revealed that a naturalized citizen of Ukraine organized unlawful processing of raw amber and even built a hostel for illegal workers from Central Asia he "employed". 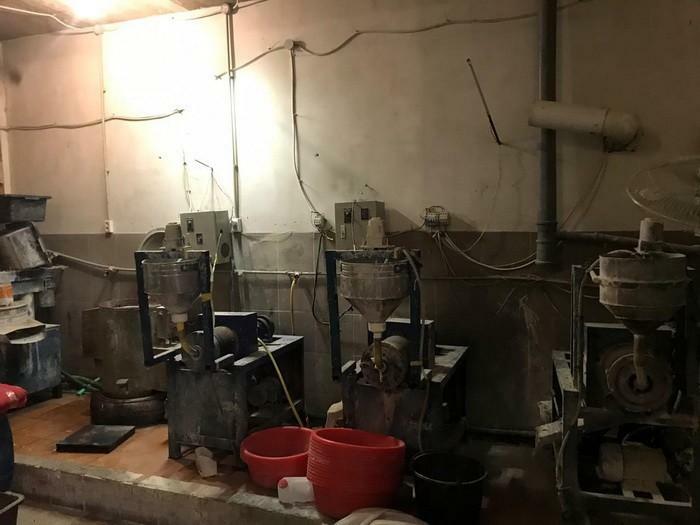 The businessman also organized a smuggling scheme to sell jewelry made at the "factory" in one of the Asian countries.